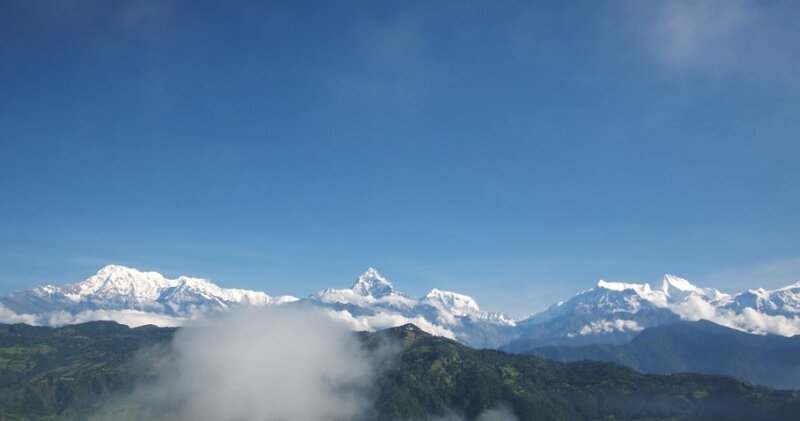 You might think of Nepal as the ultimate trekking destination that is best explored on foot, where you will be following animal tracks, crossing high passes, and reaching the base camps of the highest mountains in the world. But, this small Himalayan country offers much more than trekking, and is so well set up for tourism that almost anything you can think of is possible! Motorbiking is my new favourite way to see any country (thanks to the Long Way Round for inspiration). The freedom, flexibility and sense of adventure that it gives is unlike anything else that I have experienced before. You are in complete control of when and where you go, and you have the perfect vehicle for exploration. There is no waiting for buses or taxis to haggle with. You are free to stop for a picture, take an interesting detour and travel at your own pace. The only things that matter are the road ahead, and the fuel left in your tank. I was tossing up between motorbiking in Ladakh in Northern India, or Mustang in Nepal. The earthquake in Nepal had happened about six months before and the tourist industry was struggling, plus I travelled through India at the start of the year. 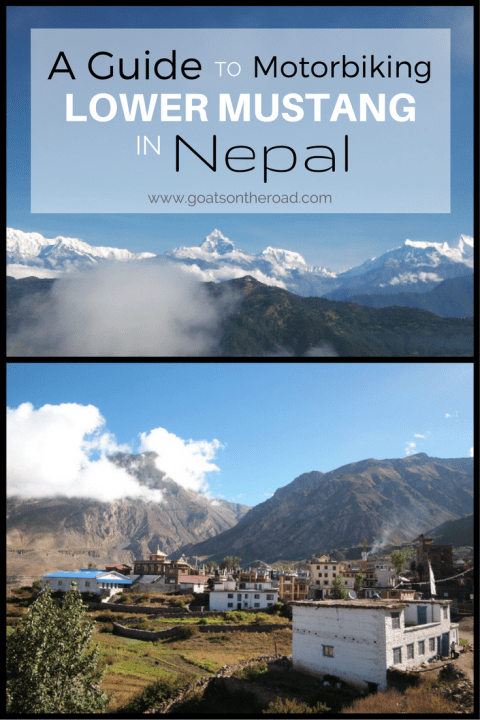 Everything was steering me towards Nepal. On arrival I only had one plan – get into the mountains as soon as possible, and was on a bus from Kathmandu to Pokhara the morning after arriving. I decided not to motorbike all the way from Kathmandu because I wasn’t sure what the road was like and how dangerous it was with trucks and 4WD’s overtaking each other in any way that they can. It turns out I would have probably been safer on a motorbike as the bus I was in crashed with other bus about halfway through the journey. Me and a French guy were shuffled onto another passing bus heading in the same direction, and got talking about our plans. It wasn’t difficult to convince him that a few days on a motorbike would be awesome, and he was keen to come along. Pokhara was dead. A total tourist town, but hardly a tourist in sight. Needless to say we were itching to leave and I rented a bike that day and got ready to leave the next. The cool thing to do is hire a Royal Enfield and there are a few places in Pokhara with amazing vintage bikes that go for $30-50 a day. While it was incredibly tempting, I ended up going with a dual-purpose bike that is made for dirt roads, mud and crossing rivers. 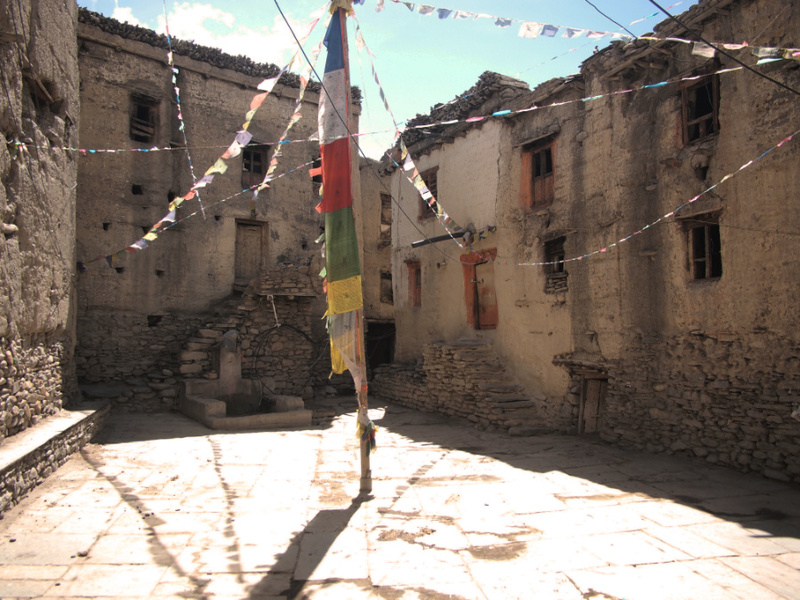 I originally wanted to ride from Pokhara up to the border with Tibet, but a US$500 entry permit for Upper Mustang was enough to put me off, and I decided to ride up to the mountain village of Muktinath (a major stopping point for trekkers on the Annapurna circuit). The French guy agreed to come along all the way up to Muktinath, where he would catch a bus halfway and start a trek to Annapurna base camp. The day of departure was a disaster and we didn’t actually end up leaving because the new Nepali constitution came in and apparently it was dangerous to be travelling on the roads (some cars had been stopped and set on fire). We couldn’t tell if this was just scare-mongering by our guesthouse owner to make us stay another night, but we ended up following his advice. The next day things seemed to have calmed down and we were good to go. This was meant to be the easiest day of the trip, despite the longest total distance. The route from Pokhara to Beni was completely paved, and there would only be a small section of approximately 20 km between Beni and Tatopani that would be muddy and slow. Well, it turned out to be the longest and most back-breaking day of the trip. We planned a few detours that would keep us off the main highway and take us to a few points of interest. A shorter, but slower route past the Sarangkot viewpoint was a good warmup and got us into the ride while offering great views of the Annapurna massif. These are the detours I was looking forward to. The second detour was somewhat accidental and we started wondering what we had gotten ourselves into. What looked like just another road from Baglung to Beni completely shook us to bits and we could only manage around 15 km/h. The silver lining from this miserable few hours was that the supposedly torturous road from Beni to Tatopani was a relative cruise. I would take a little bit of mud over potholes and rocks any day. By far the best day of the trip and the reason why I came to Nepal. Starting in Tatopani at an altitude of around 1200 m, we were still in the lush forest that covers most of the lower region of Nepal, but it quickly changed as we headed north into the Mustang region and gained altitude. 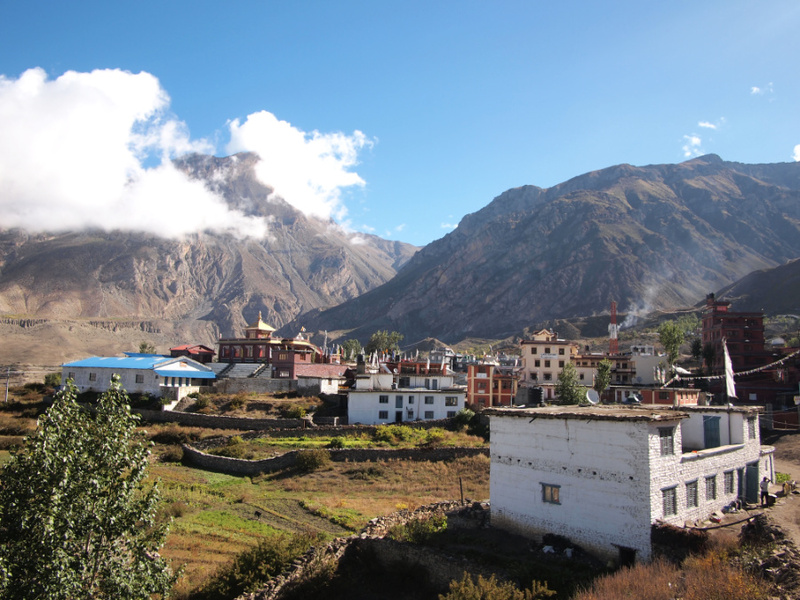 We passed by numerous small villages, stopping for breakfast and tea, and by lunchtime we were in Jomsom. 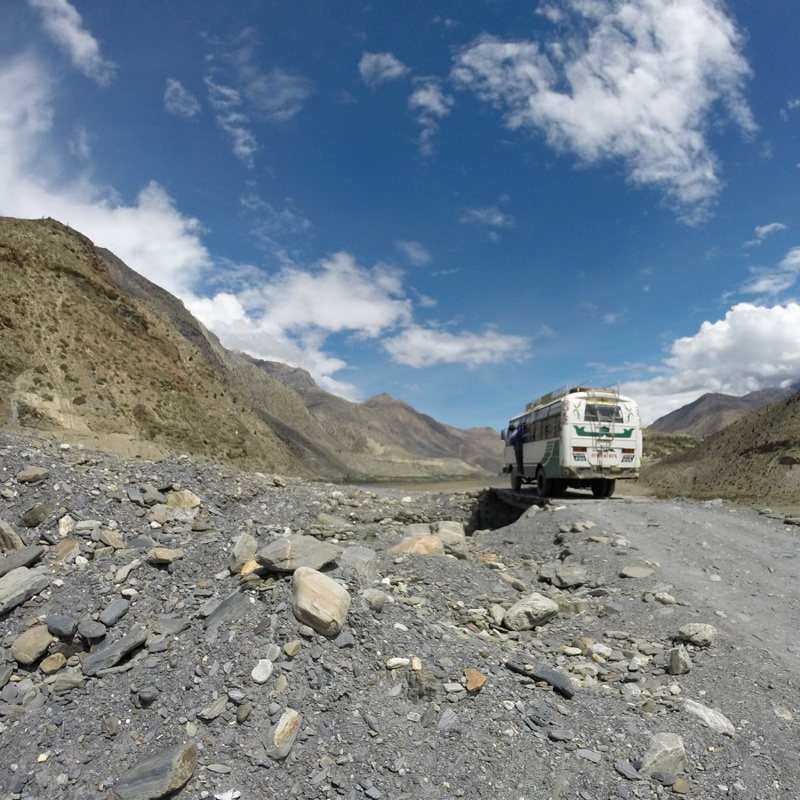 The scenery had completely changed and we were now in mountain desert and at 2700 m. Surprised by how much ground we had covered we knew that we could make it to Muktinath before the end of the day. Back on the bike and now gaining some serious altitude we started to run into a problem. The bike just didn’t have enough power to take two people thanks to the thin air at high altitude. Most of the final 15 km were at full throttle in first gear, using the clutch to keep the revs high and stopping the bike from stalling. When the road got too steep we had to push it up the hill, but it was worth the effort. The views of the surrounding mountains were outstanding. The hard work was done, the French guy had left on a bus, and I had the next three days to ride downhill all the way back to Pokhara. I spent the time exploring the old towns of Kagbeni and Marpha, relaxing in the hot springs and drinking beer in Tatopani, and drinking tea in villages. The day after I finished was my birthday and I couldn’t think of a better present to give myself. A motorbiking trip probably isn’t in your guide-book, but that doesn’t mean it isn’t possible. With a little bit of planning to make sure you have covered the basics, you can turn up in a country like Nepal ready to ride. 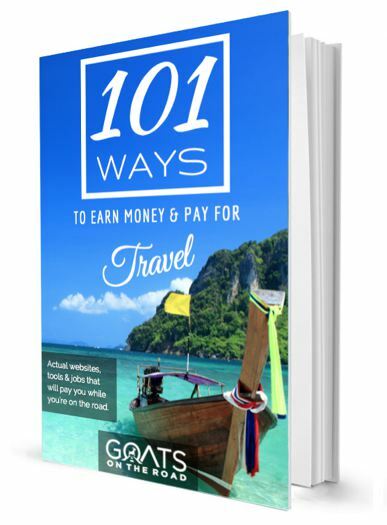 Following this guide will be a great help to get you started, but you can do things your own way and plan the trip exactly the way you like. Make sure that you are allowed to ride in Nepal: A driving license was sufficient for me, and I had an international driving permit as well. I am still unsure about the legality of riding a motorbike and if a motorbike license is required, but everyone in Nepal will tell you that a standard drivers license is fine. Your insurance company may think differently however, and there is no insurance that will cover you if you ride illegally. Choose your level of risk and plan accordingly. Learn to ride (if you can’t already): Turning up and not knowing how to ride a bike doesn’t look great and companies may be hesitant to rent you a bike. You can always learn to ride in Nepal through places such as the Hearts and Tears Motorcycle Club. Choose your gear: You will need to carry all of your gear on your bike, so either bike panniers or a 40L pack that you can tie down is best. Think about what clothing you will ride in as well. I had sturdy boots, jeans and a jacket. It’s not much different from any other trip, although if you want more protective gear then go for it. Rent or buy a bike? Often renting a bike saves all of the hassles involved with officially owning something, but if you have a long trip planned it can be worth the trouble. In many cases it can be cheaper to buy a bike and sell it when you leave, rather than renting and worrying about doing any damage. In Nepal there are a few motorbike shops and rental companies in the capital Kathmandu, and a few more in Pokhara. 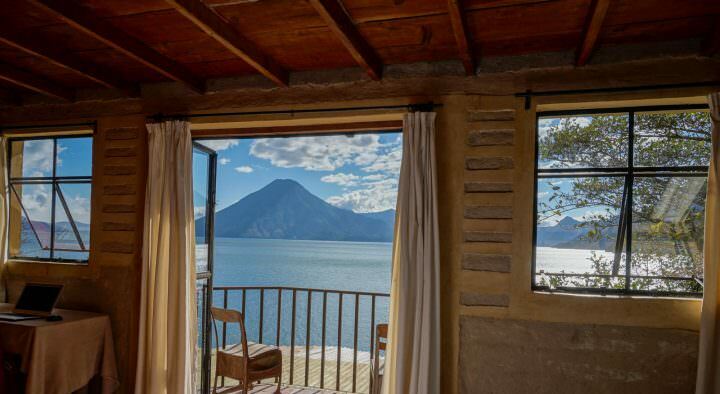 There are also numerous travel agencies who can organise almost anything you need. 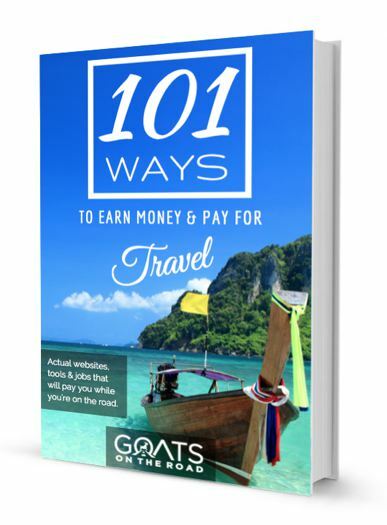 I used a travel agent in Pokhara who had a friend with a few bikes. All it took was a phone call and a bit of negotiation on the price. I left my passport as a deposit, as I would rather do that then put down an extremely large cash deposit. Make sure you check the lights, horn and toolkit before agreeing on anything. 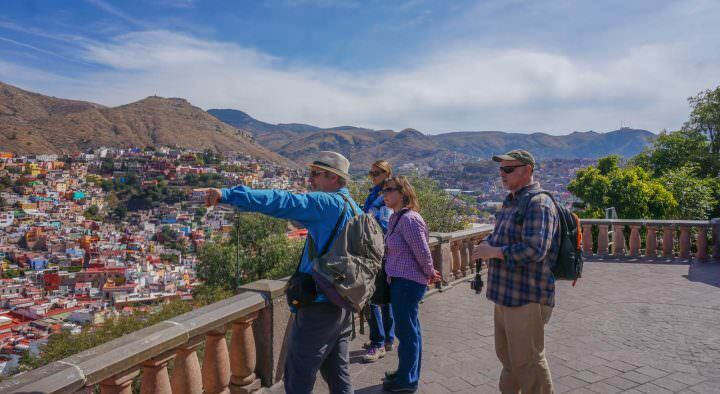 Join a tour? While you could join a motorbike tour, the prices are about 5-10 times what you would spend doing it by yourself. Plus, one of the best parts about motorbike travel is the freedom, and being on a tour takes that away. I went with the DIY route and would choose it every time. Choose a bike: In my opinion there are three things that matter: Am I capable of riding the bike? Is the bike suitable for the roads I plan to take? Do the locals know how to fix it? In Nepal I had the choice between a Royal Enfield, Honda Baja, VR150, and various sport bikes. I ended up going with the VR150 because it wasn’t too expensive and would be able to handle the dirt roads that I planned to ride. The going rate was between $20 – 30 a day. A Royal Enfield should be around the same price, although it could be more expensive depending on the condition, and a Honda Baja or similar will be $50-60 a day. Choose a route: Buy one of the trekking maps (available in Kathmandu and Pokhara) of the region you plan to ride, and if you want to, download the map of Nepal on your phone or GPS. 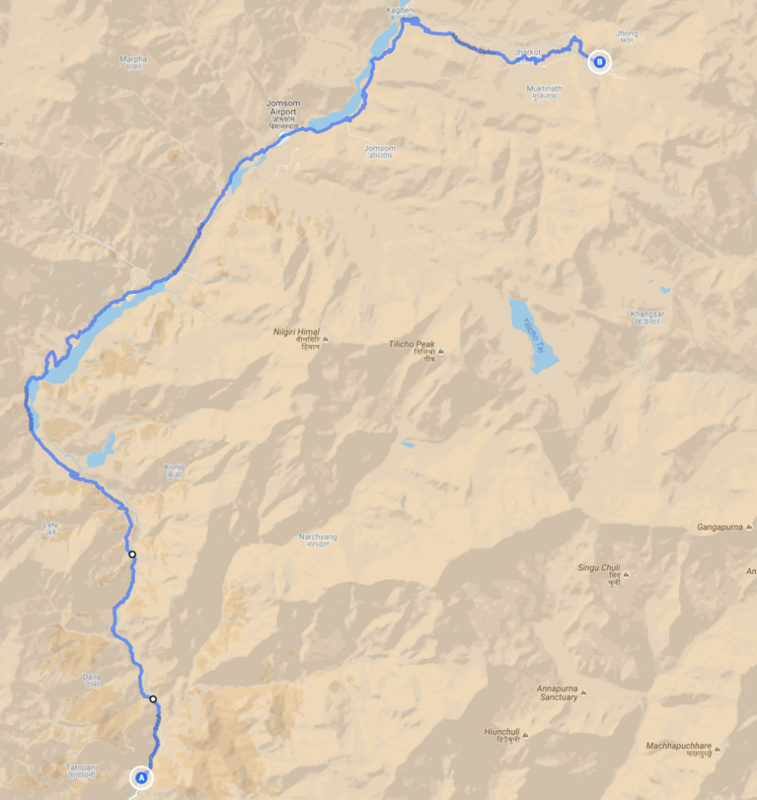 There are many more roads that aren’t on the trekking maps, and you can easily change your plans if needed. Locals will ride their bikes almost anywhere and with a bit of imagination you can map out any route you like. My advice would be to stay off the main highways as much as possible, and take back roads. It will be slightly slower, but you wont have to worry about trucks steamrolling around corners. 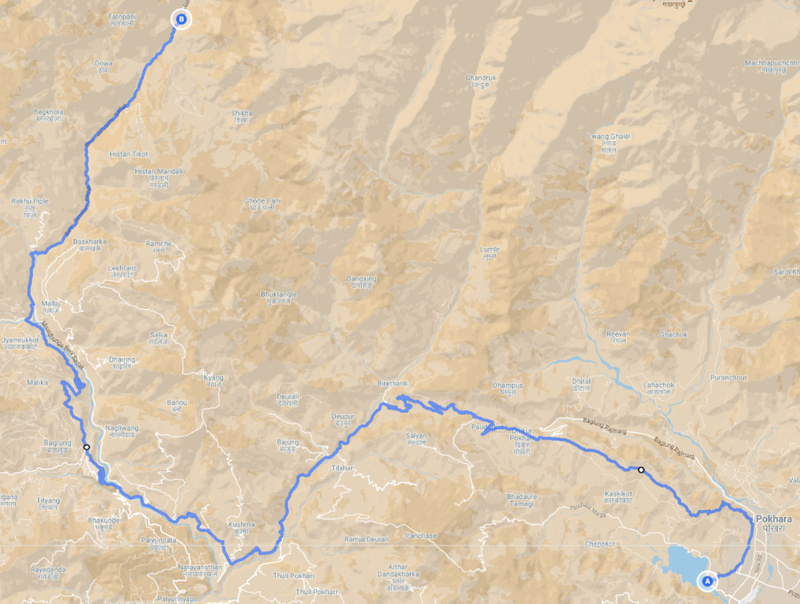 I would highly recommend the ride up to Muktinath (and all the way up to Tibet if you can afford it), and if I was doing it again I would start in Kathmandu. Get your permits: You will most likely still need the same TIMS permits that trekkers need in Nepal, and also any other permits required for regions that you plan to enter. Every tour agency in Nepal can do this and the price is fairly fixed. Plan your petrol stops: In short it is best to fill up as much as possible in larger towns, and make sure you are topping up along the way where you can. Some smaller villages don’t have petrol. I filled up in Pokhara, Beni and Jomsom. 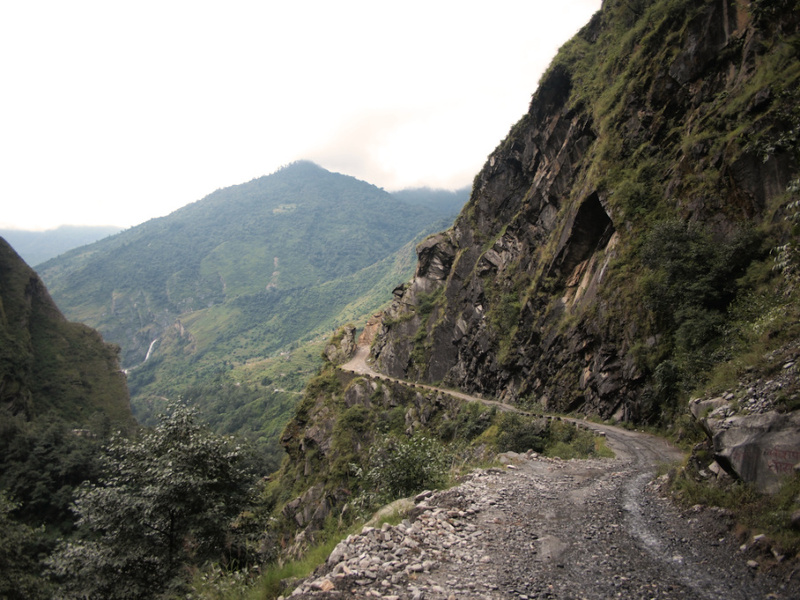 Hit the road: Take it easy and get yourself used to riding in Nepal. Enjoy your trip! Stefan Warnaar is a young Kiwi traveller and entrepreneur. While living in China and Singapore for short periods of time he has been able to travel throughout Asia, visiting places like North Korea, Mongolia, India, Nepal, Kyrgyzstan, Tajikistan and more. 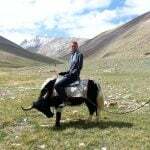 The three months that he spent in Mongolia, Kyrgyzstan and Tajikistan inspired him to start Peak to Plateau. After spending time with yak herders and discovering their amazing fiber he returned home to New Zealand and began developing the fiber and setting up the business. I am a motor biker and I would love to trip Nepal the next time! I am sat in Kathmandu lookimh for a route/loop and this will suit me perfectly, also my birthday in a handful of days so may end up sat in the same bar congratulating myself. Just need to find someone to ride it with! Thanks for sharing the information. its really helpful. My last visit in Nepal, i ride from Pokhara to Kusama. and i have a plan to visit again in Nepal which will start from my country i.e. Bangladesh. Mate, could you share the travel agency details as I’ve been looking for one this December. I’m in need of two motorbikes to ride around Pokhara but couldn’t find many options online. Thanks. Did you find bikes already? I‘m also planing on doing this next week and am looking for someone to join or share some experiences.